Egyéb információ. Since the late 20th century, tens of thousands of Mobile Primary Jaw Crushers equipped with quality jaw crushers have been installed all over the world. 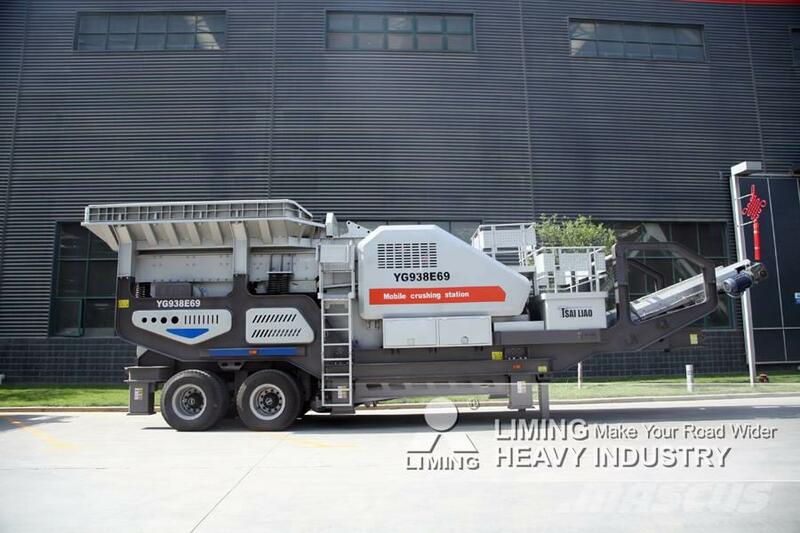 From single machine running to multiterminal online application, Mobile Primary Jaw Crusher can satisfy customers’ diversified demand.